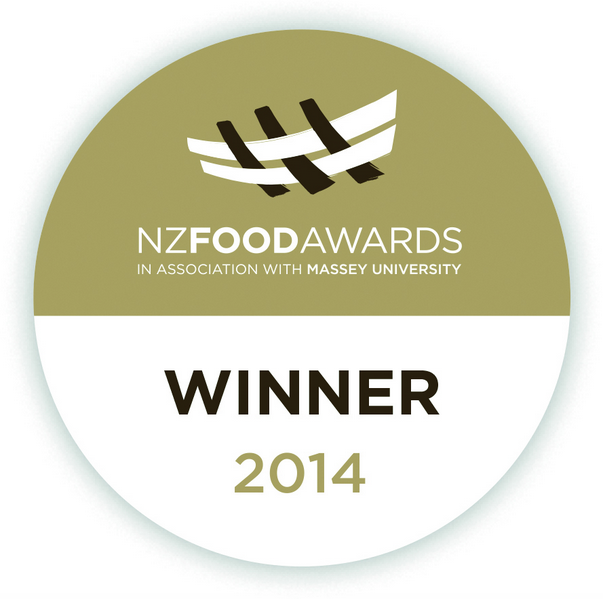 We CRAFT new zealand's healthiest BEVERAGES in a solar-powered juicery. 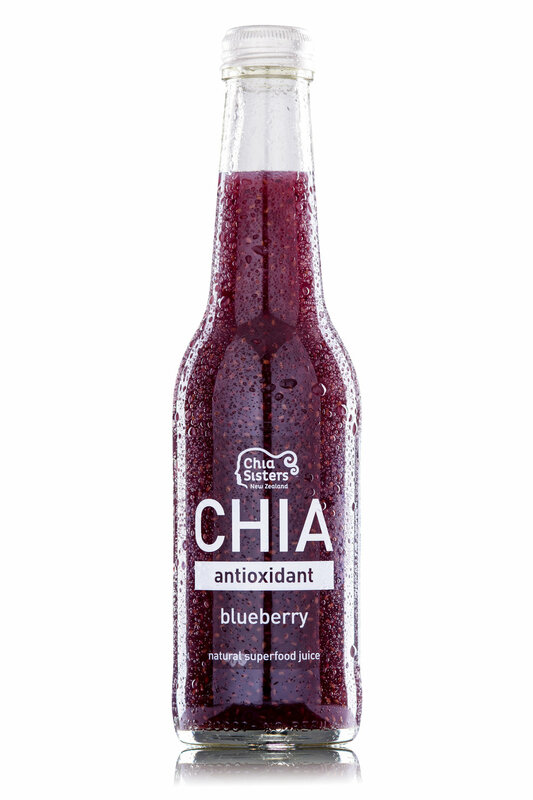 Chia Sisters craft the world's healthiest beverages from nature. 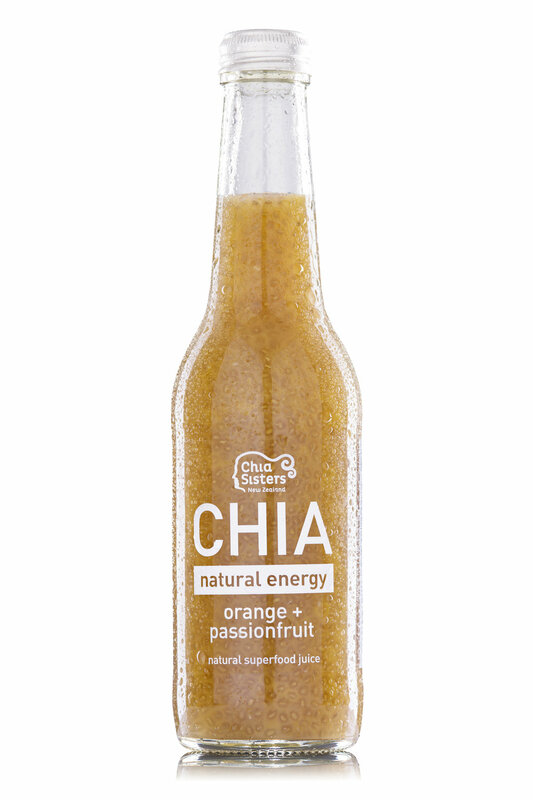 The CHIA range is made from hydrated chia seed and natural juices. 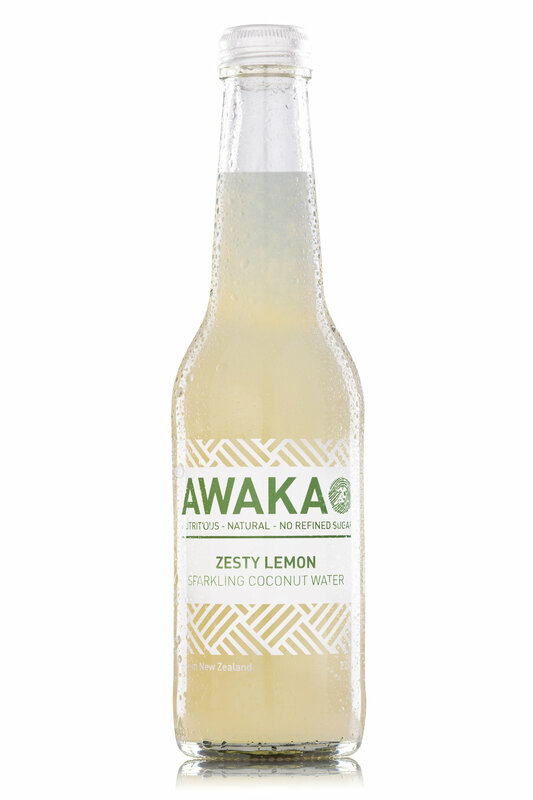 Awaka Sparkling Coconut Water is lightly sparkled Fair Trade coconut water infused with roots and fruits. 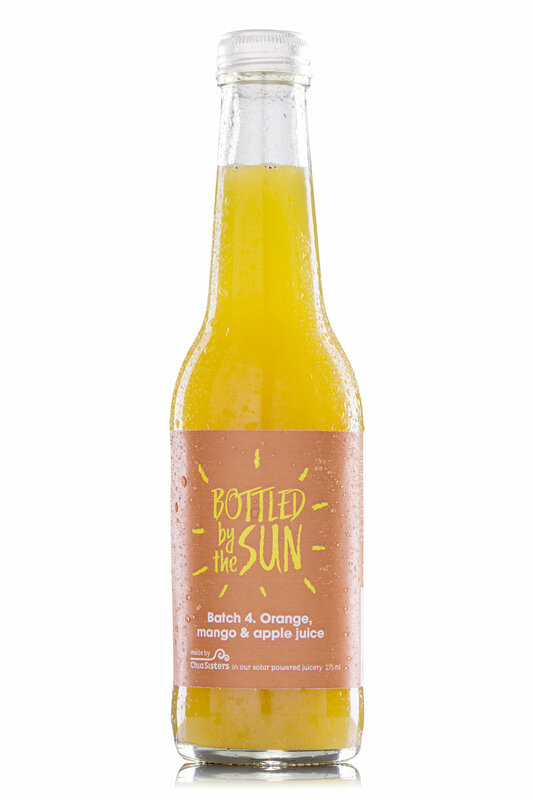 Bottled by the Sun is fresh pressed and all natural juices inspired by the launch of Chia Sisters’ solar-powered juicery. 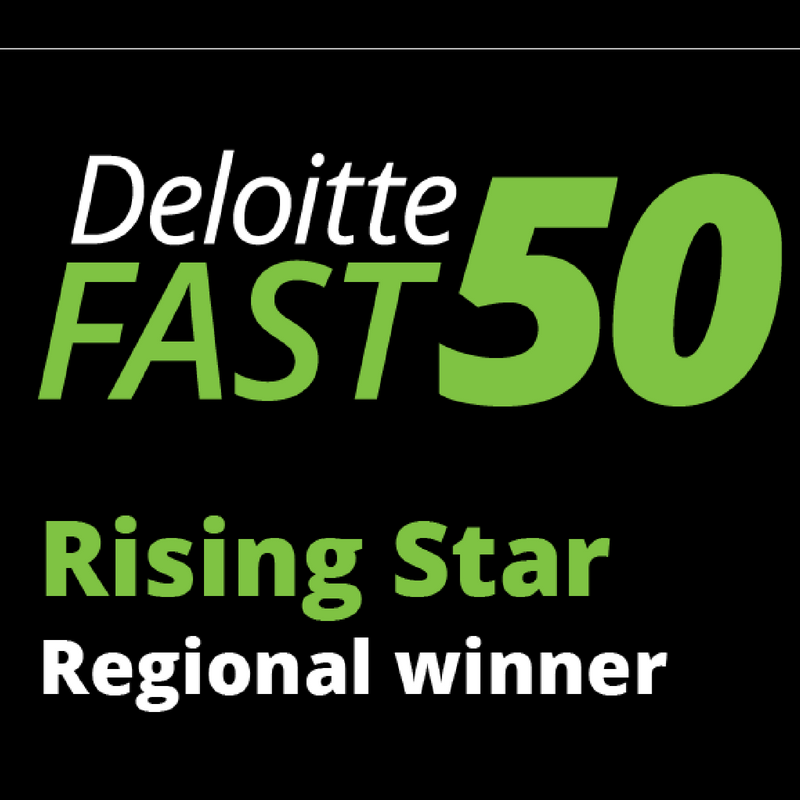 Chia Sisters are guided by their core values, nutrition, innovation and sustainability, in everything they do. 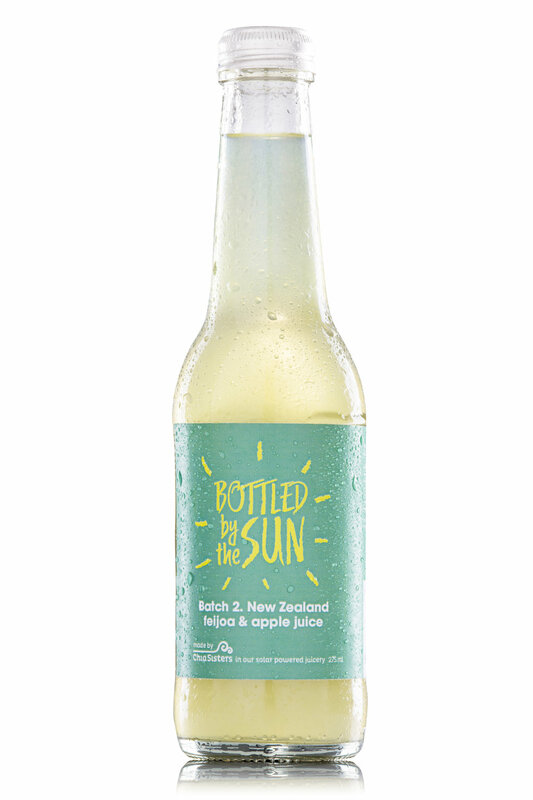 Natural ingredients, bottled in recycled glass, without sugar is a given. 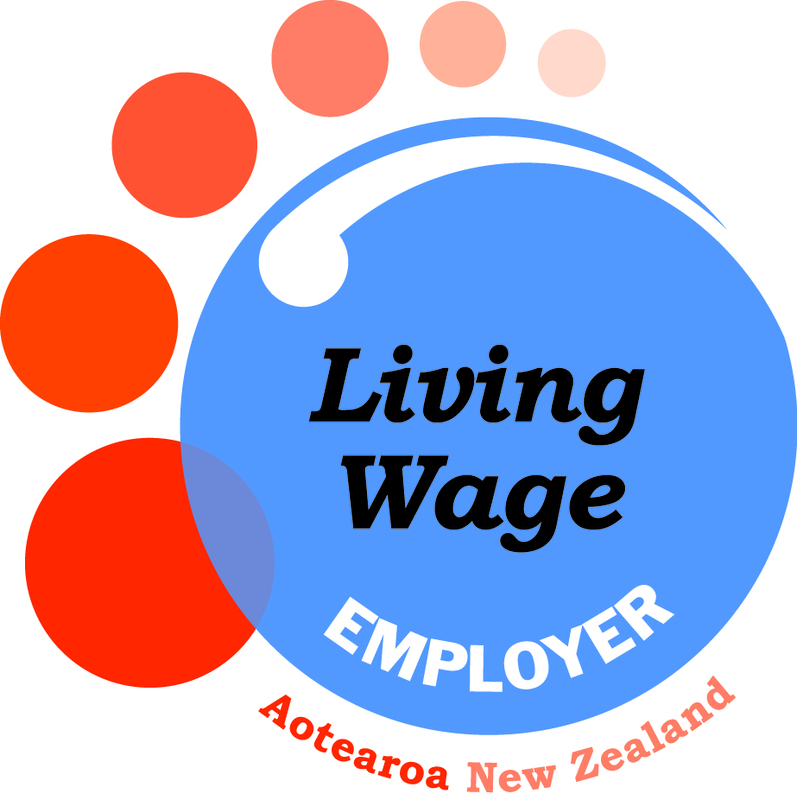 Sisters Chloe and Florence grew up in Nelson, New Zealand. Surrounded by mountains, lakes, and at the edge of the Pacific Ocean; the outdoors was their playground. 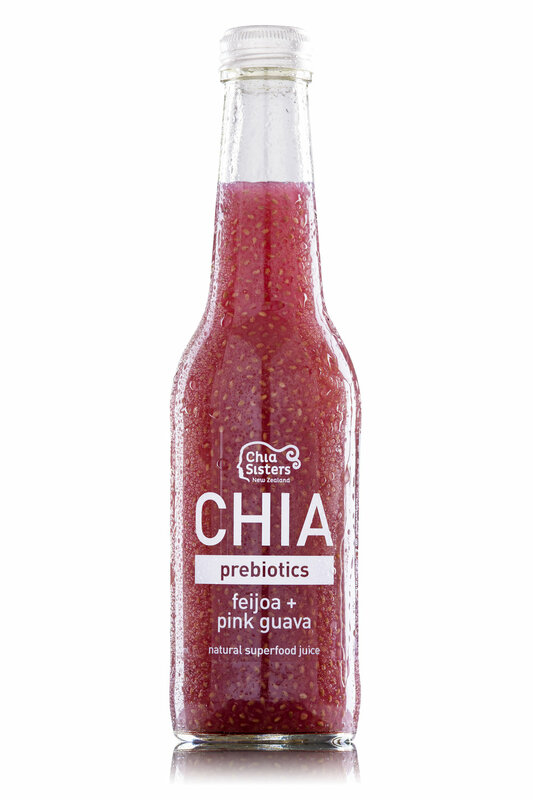 Understanding the importance of health they created CHIA; a beverage containing more plant-based nutrients than any other. 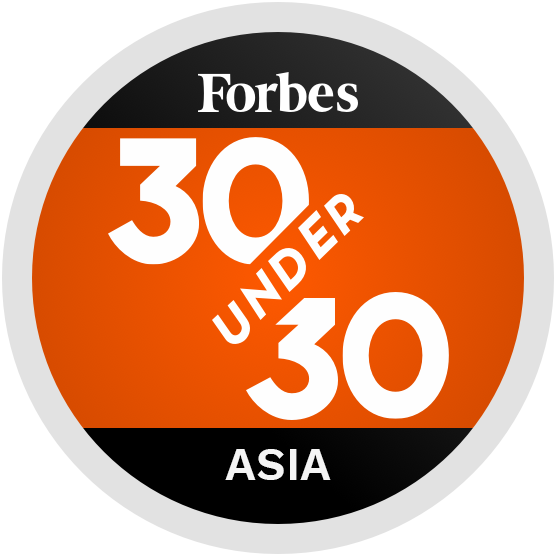 As popularity grew Chia Sisters developed new ranges always guided by their core values: nutrition, sustainability and innovation.